Flowers have meaning, that’s how you can express your feeling. You can then choose flowers in the most suitable meaning and express your feeling or intention to the receiver by it. Send a bouquet of flowers as an “I love you” or “Please be my girl” kind of message and let the receiver know! To do this, you can search for the flower meanings on the internet or simply ask the meaning of flowers from the florist and pick one that you think is the most suitable. So many online florists that can offer you an online florist delivery service that can make the act of sending flowers become easier, quicker, and more convenient. In just a quick call or a few clicks, you can order your flower gift and send it to your loved one by using the delivery service. This way, you will be able to do something special for her with flowers even if you are a thousand miles apart from her at that time. 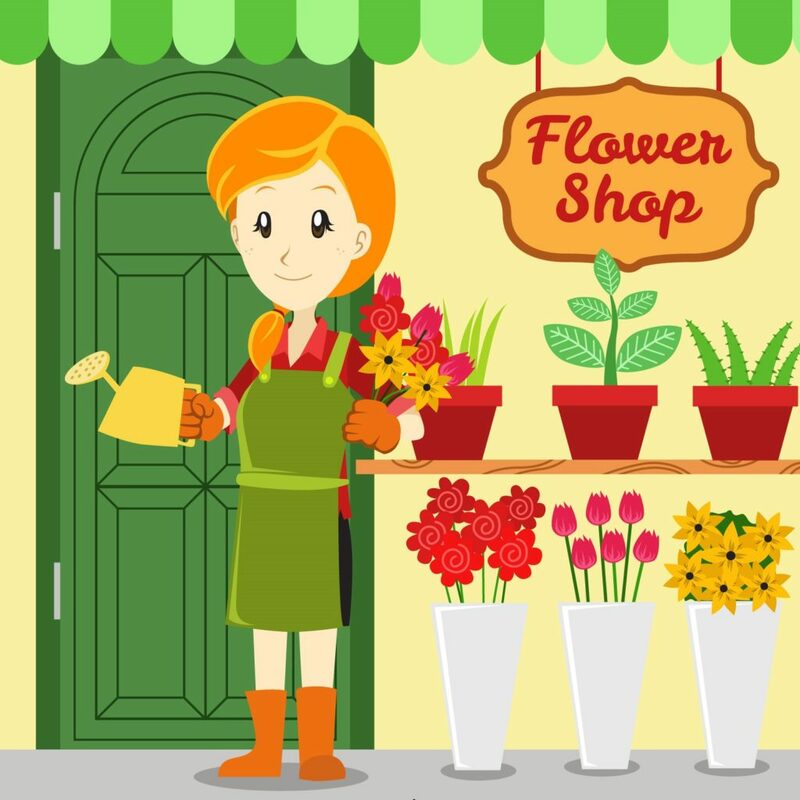 It might take you a while or a longer time when you go to a local florist to buy flowers. Besides, it can be very dizzying when you have to choose a bunch of physic flower display in the florist. This is why online flower delivery is such a great solution. By ordering the flowers online, you won’t have to spend so much of your time, your money, and your energy. An online florist will help you to get flowers in a quick time and they are also affordable—as long as you know the best florist to do the order. Every online florist will usually allow their customer to set the delivery date freely. You can either use a same day flower delivery, next day flower delivery, or scheduled flower delivery service here. This is definitely such a convenience to avoid you from giving the gift late, right?